However, the District Board is still incomplete – we need district committee chairs! We are pleased to release our committee chair applications, which are due on April 12 by 11:59 PM EST. 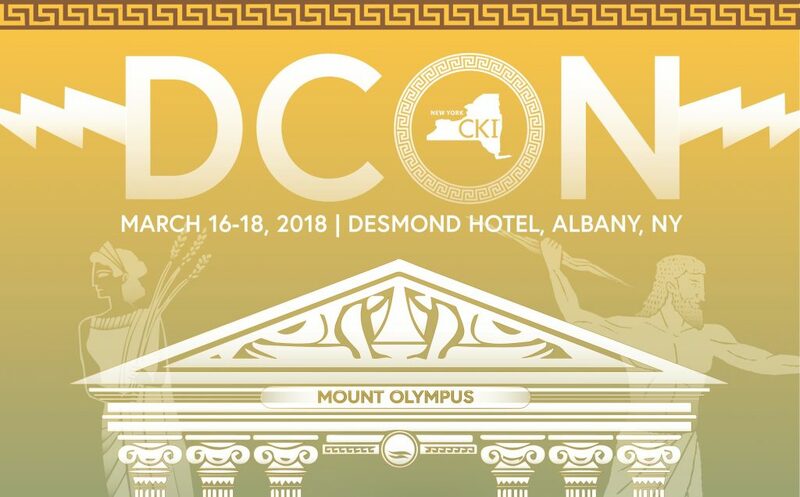 We are pleased to announce that the 56th Annual NY District Circle K Convention will be held this year at the Desmond Hotel, Albany, New York from March 16-18th, 2018. 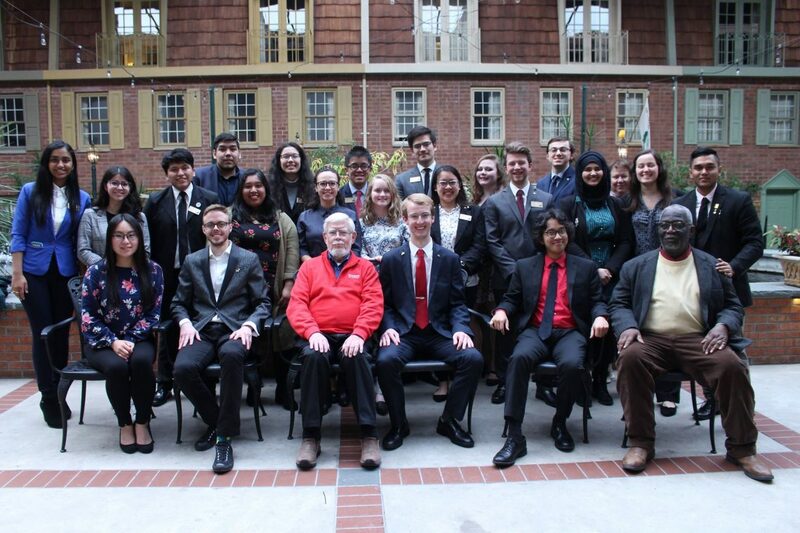 Each year the Circle K District Board selects a Convention Honoree in recognition of their outstanding contribution to the Circle K program. This year the Board has selected Key Club District Administrator John Goldstein and his wife Hazel as Convention Honorees. They will be honored at the dinner on Saturday Night. This is an honor that they certainly deserve for their support of Circle K. Each year in conjunction with the convention we put together a journal to honor the Convention Honorees, as well as all the Circle K’ers for the outstanding work they do on their College Campus’s and in their communities. New York Circle K will also be honoring Past Circle K International President & Assistant District Administrator Greg Faulkner with the Glen Fitzpatrick Outstanding Circle K Alumni Award. Greg was a Circle K member at Fordham University as well as a Past Circle K District Administrator and has always been a strong supporter of Circle K.
We are asking you to please take an ad to both recognize John & Goldstein and Greg as well as showing your support for the Circle K officers and members who are our future Kiwanis members. Please submit March 5th. 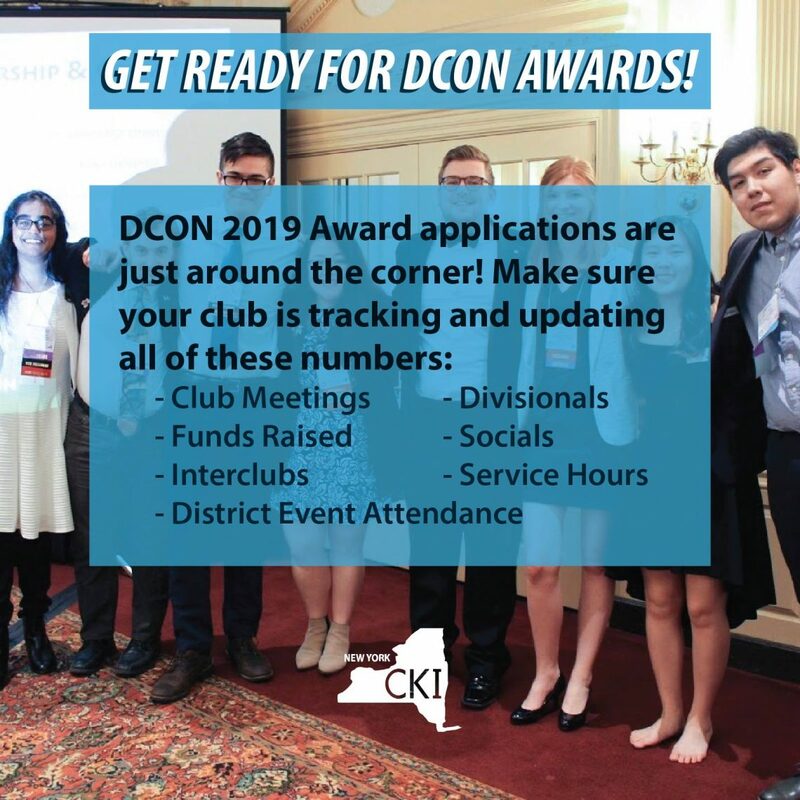 Remember all, DCON Registration is open from now until February 28th! Make sure to register as soon as possible before it’s too late!